Club Penguin Cheats by Mimo777 Club Penguin Cheats by Mimo777: Club Penguin Deck The Halls Igloo Contest Winners and Other News! NO! I didn't win! I really was hoping that I would. 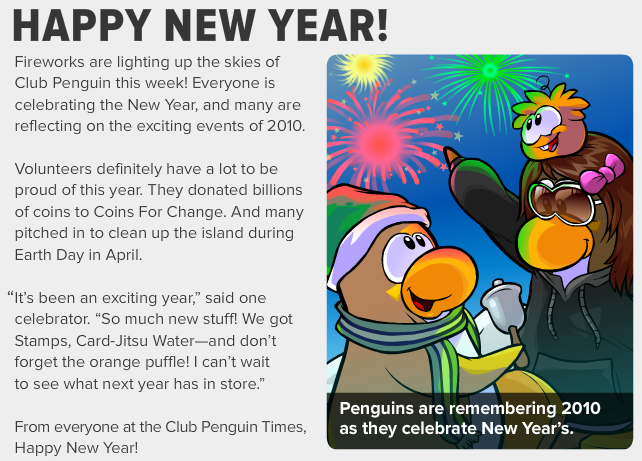 Congratulations to everyone who won the igloo contest.i didnt really expect to win.the picture on the newspaper, the new years one, it shows the girl wearing the flutterby.does that mean it will come back to the catalog? I have one. 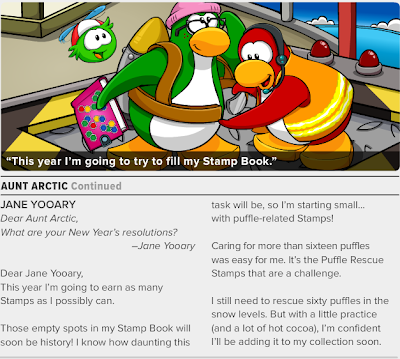 I'm trying hard to get all the stamps non-members can get. Congrats to the winners of the igloo contest. But I noticed that for LT5000's igloo Rockhopper used the wrong "it's." It should have been "its." 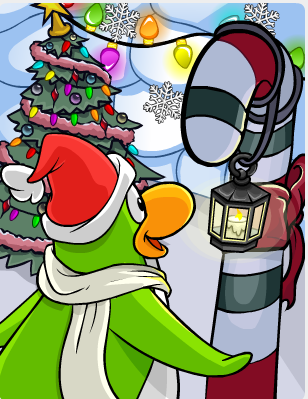 awww i never get to win any contet on CP :( oh well... time to plan for next year! I say waaaay better igloos that could've won. Mine is to donate $150 dollars to the SPCA! Plus, did you notice that they never had a 2010 Book Room Writing Contest! Too bad, I was looking forward to entering this year!